Not Verified | I found going past security was fine but when trying to take a bus, it would have been nice to have a board to show arriving buses and their gates. I think in some places there are more signs needed for exits as for new passengers it could be confusing. "is one of the best"
✅ Trip Verified | The airport is one of the best I have visited, though it is crowded nowadays. The prices are too high, but otherwise the airport is fluent and no long queues. 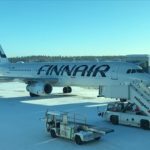 "transit time is often very tight"
Not Verified | The new gates 1-10 at Helsinki airport are great for transit if your next flight is from a gate in the area, say 1-to 22, but if your transit gate is in the non-schengen area or from gates above 22, it will be a sweaty run since transit time is often very tight. And if you are transported to gate 30 by bus after arrival and you next flight leaves from gates 1-10, it dose not make sense at all. It would be great if the transit bus would stop at several gates Visiting the lounge will also be some what restricted due to this change. "it was too much to walk"
Not Verified | Arrived from Tokyo and it was too much to walk to the departure hall. I have a hip problem and airport had no rolling carpet. Many elderly Japanese people also arriving and many had same problems. 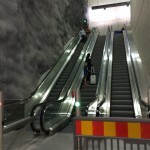 Then there were stairs, not easy when you have walking problems, specially with luggage. ✅ Trip Verified | Zealous security people. Kids poorly trained and following the procedure stupidly. Not much induction in the airport. 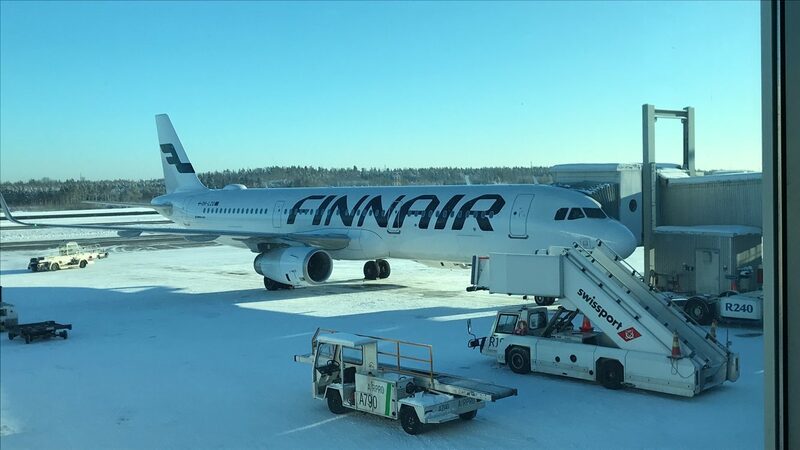 Finnair launch overcrowded. This is not a nightmare airport but not a good experience. ✅ Trip Verified | Yes, yes, yes. This is an example how a proper middle-sized airport should looks like. Clean facilities, kind staff, enough shopping options, perfect connection by train to downtown Helsinki at the central railway station for 5 euros. ✅ Trip Verified | Every time I travel aboard, I get more and more appreciation for the smoothness of my home airport at Helsinki-Vantaa. My transit through check-in, security and passport control has always been fast and uneventful. If there are any queues at all, they move very fast. Part of this experience is probably thanks to the high level of automation available, including plenty of self check-in counters and automatic border control booths that can be used with all EU and some foreign passports. In the arrivals hall, the luggage usually arrives fairly quickly. In summary, the airport is just the right size - big enough to provide all services you expect from an international airport, but small enough to keep all walking distances reasonable. The airport facilities are kind of bland and sterile, but surprisingly quiet and relaxing, and always spotlessly cleaned. There's usually enough space at the restaurants even during rush hours, although they are quite expensive even for Finland's standards. This is why I think you get really good value for lounge access. ✅ Trip Verified | The airport is very nice, there are lots of wc’s which Are important to families with small children. Prices at the airport were not too expensive and food in restaurants were delicious. 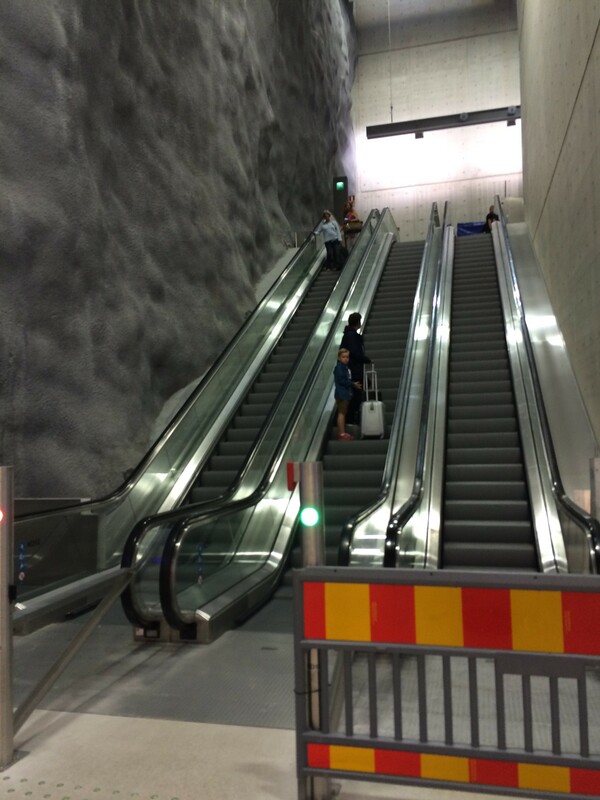 It was easy to move at Helsinki-Vantaa Airport and all signs in terminals were clear. Also the airport staff were very kind and helpful. 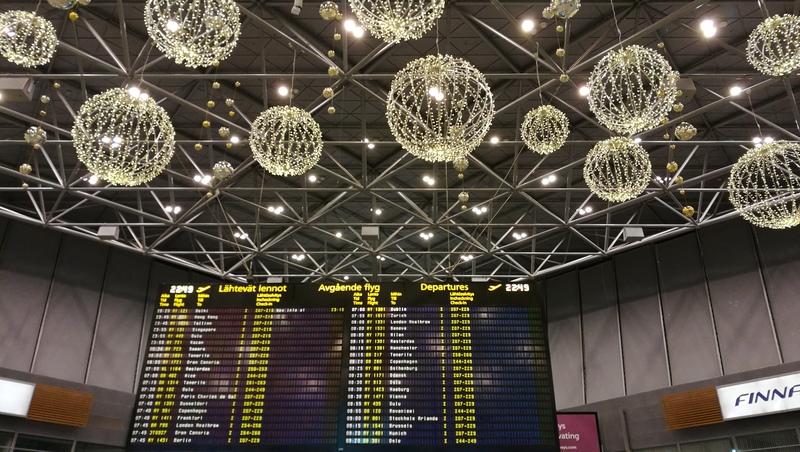 My overall rating of Helsinki-Vantaa is 10/10, All I could hope from a airport was there. 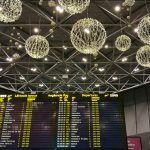 "the staff are very helpful"
Not Verified | Felt the need to compliment Helsinki Vantaa airport because the staff are very helpful. The building is modern, spacious, well equipped and clean. The fact there are smoking rooms positioned throughout the airport makes it a far less stressful experience for us smokers. So thank you.